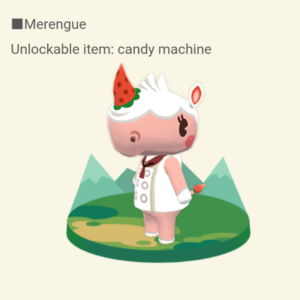 Thanks to the latest update, Pocket Campers can now enjoy making 6 new friends in the game. 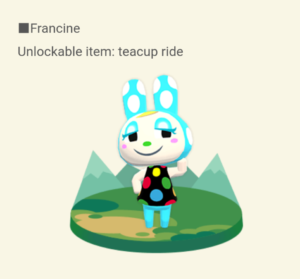 As always, new friends means new furniture to craft and add to your campsite. 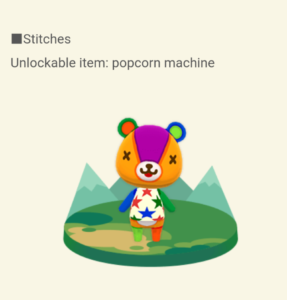 There’s also some really cool unlockables like popcorn and candy machines that can be obtained once you’ve hosted the animal associated with that decor piece. 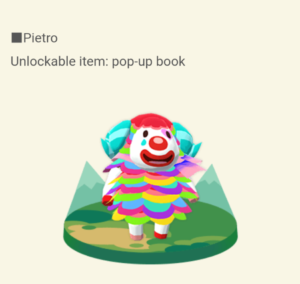 A limited time material has also been added. Mine for this new, hip essence, at Shovelstrike Quarry when the image of the item appears on the map. 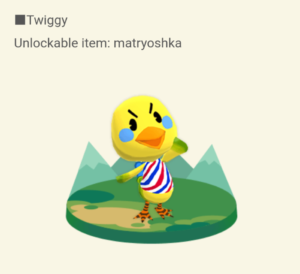 Also obtain it by completing new “Host the Most” timed goals and by doing favors for your animal friends. 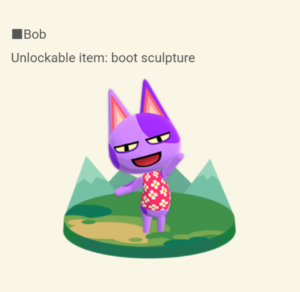 Make sure to act fast though, before the hip essence (& the furniture associated with it) disappears on February 6th. 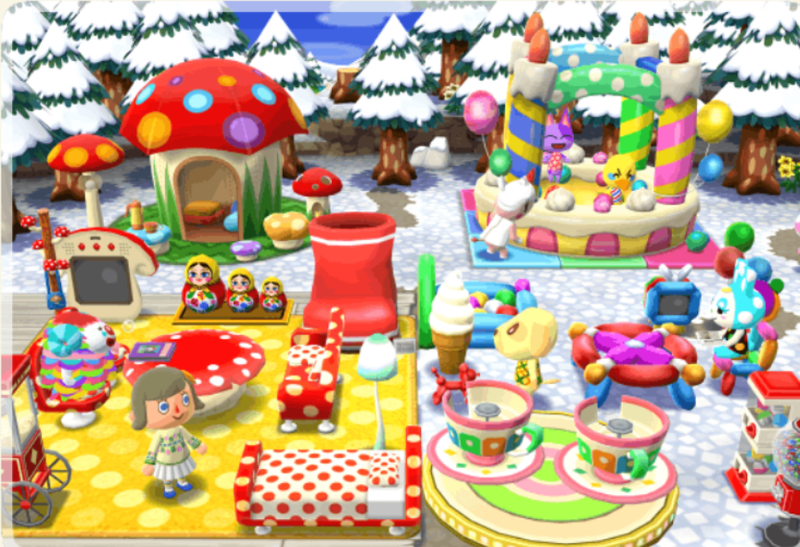 While you’re playing, be sure to check out the Amenities as well. 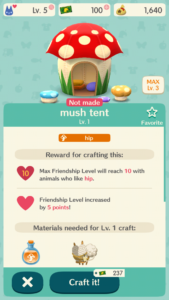 Any that you craft, including the new, hip “mush tent,” will increase your max friendship level to 10, with the animal that loves that Amenity’s style.